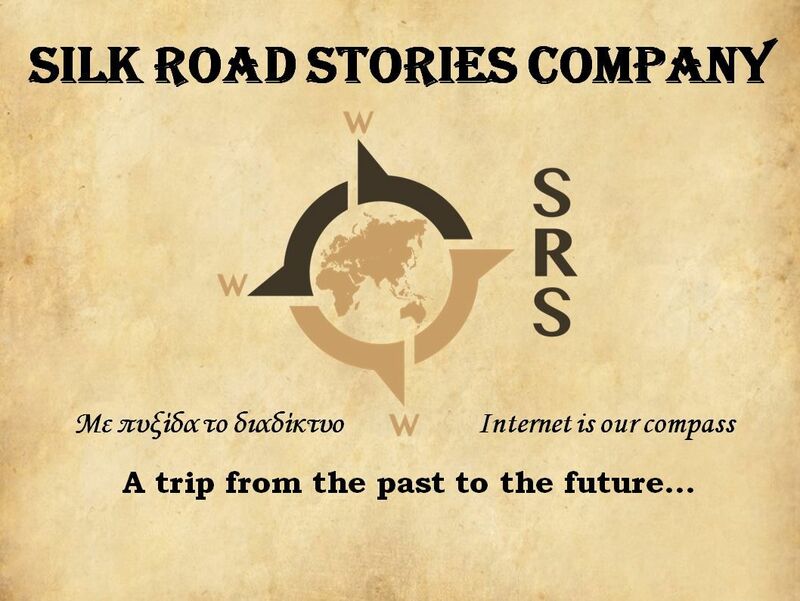 BRIEF PRESENTATION OF SRS Co.
SRS Co. (Silk Road Stories Company) is a newly established company organized and created by 21 students of the 2nd grade of B’ Arsakeio Tositseio Senior High School of Ekali. In recent years, there has been a trend of resurgence of the Silk Roads, which has been partly achieved mainly in the field of trade. The Silk Roads concept refers to the network of routes between China and the States situated to the west and south thereof. Despite the diversity in their origins, cultures and beliefs, these countries have been collaborating for over 2000 years through the Ancient Silk Road. On this basis the virtual enterprise Silk Road Stories company creates an innovative electronic application called “SRS” wishing to exploit the digital road of silk and promote to these countries the Greek culture and the traces left by the Greeks as they passed by. At the same time Greeks will get to know the history of these countries. Having as philosophy the fact that the history of a nation is reflected in its cultural identity and strengthens its position over time in the international landscape, S.R.S. Co. considers it its national duty to promote all these elements. This way, the cultural heritage of a country is maintained active. It will be addressed only to tourists but also to all people who are interested in discovering their country’s cultural interaction with other countries of the silk road, thus expanding their cognitive horizons. The Silk Road is not only a road of commerce and economy, but also a road of civilization. As is well known, the starting point of the Silk Roads was China while Ancient Greece was the main destination. Thus, the user will be informed in a brief and comprehensive manner initially about Greece and China, and subsequently about the countries that constitute turning points in Silk Roads, countries that have been during the route of history the centres of trade, transmission of knowledge, culture, technology as well as a historical treasure for the entire world. 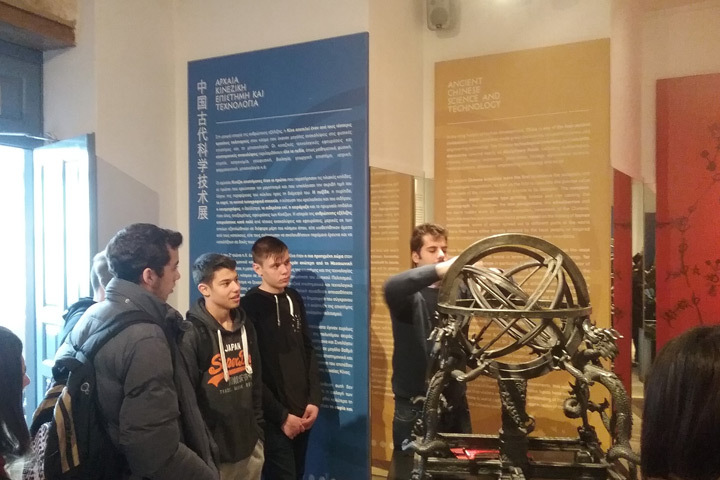 Having as a motto the phrase “A trip from the past to the future“, we expect to create a product that will attract tourists from China to our country thus promoting Greece, its history and culture. Due to the global economic crisis that our country is experiencing strongly, we believe that one of the most powerful means of recovering of its economy is the development of the cultural as well as the tourism sector. 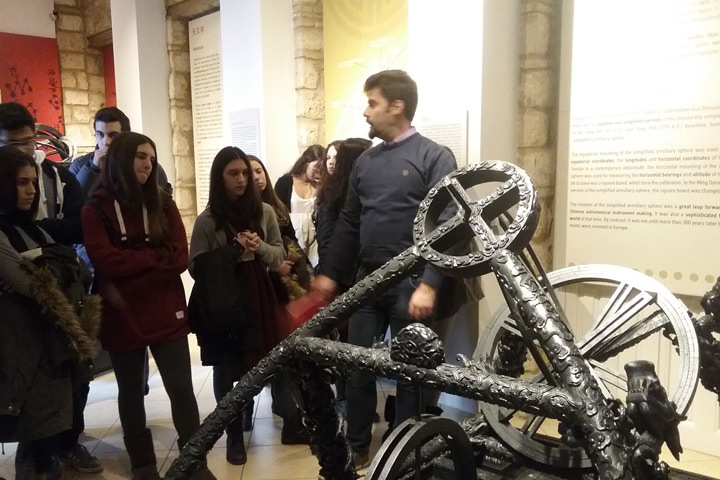 For this reason, the main object of our application is to promote Greek culture and the acknowledgment of its importance, both by foreigners and by the Greeks themselves.